We’ll finally get to see Volvo’s Polestar higher performance electric vehicle at this month’s Monterey Vintage festival. That’s as good a place as any: there’s tons of cool cars around (a good way to put your new vehicle in context) there’s tons of rich people around (a good way to reel in potential sales) and there’s tons of press people there (lots of free advertising), but the folks at Polestar are going a bit over the top. Sheesh, I have expected them to say: “Polestar! Makes hundreds of julienne fries in just seconds! Polestar! Love taker, as well as love giver! Polestar! You cannot deny it!” C’mon guys, is this a car, or is this Hannibal crossing the Alps? Polestar Pebble Beach preview. Photo: Polestar. 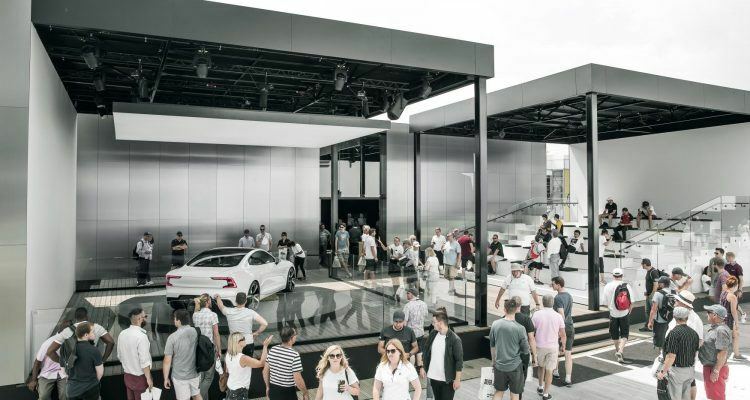 Well, we’ll get to cut through all the marketing hype on the 26th when the Polestar 1 will be set among a lot of glittering jewels on the Concept Lawn at the Pebble Beach Concours d’Elegance. Polestar says what we’ll be seeing is the production-ready version of the Polestar 1, so this is what we’ll see in the showrooms and on the streets. Of course rolling it out during Monterey Car Week is pretty much a gimme, and including it at the famous Pebble Beach Concours d’Elegance is a nice move, since it positions the Polestar 1 as a future classic. 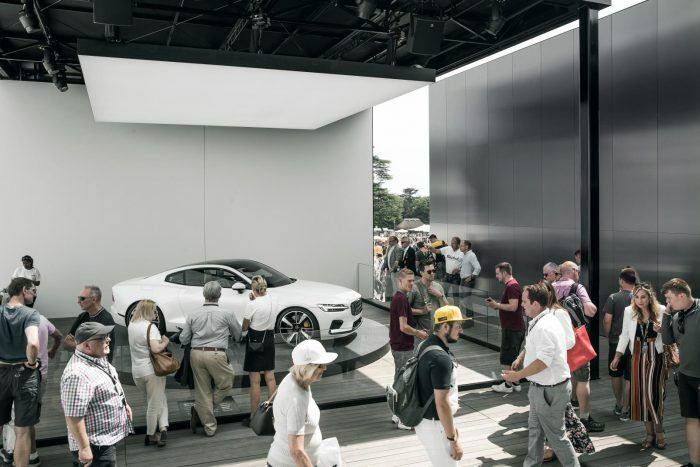 There will also be a full-on Polestar pavilion on Peter Hay Hill at Pebble Beach and the Polestar 1 will also show up at The Quail, A Motorsports Gathering on Friday, August 24th, an event that sees some of the world’s rarest cars shown at the Quail Lodge & Golf Club in Carmel Valley. No word yet on whether or not the guy that came up with the title “The Quail, A Motorsports Gathering” will get hunted down with dogs and beaten with saps for being an excruciatingly pretentious twit. The Polestar 1 will also be seen throughout the Monterey Bay area, so non-gearhead/Concours d’Elegance types can view it too. It goes both ways though, and the powers that be at Pebble selected Polestar CEO Thomas Ingenlath as an honorary judge in the world-famous Pebble Beach Concours d’Elegance. So that could make for some interesting discussions. If you’re going to be down on the gorgeous Monterey Peninsula for the vintage races, The Quail, Concorso Italiano, the Pebble Beach Concours d’Elegance etcetera (and you really should, it’s gearhead paradise) you’ll see Volvo’s take on what they think Tesla should be doing. 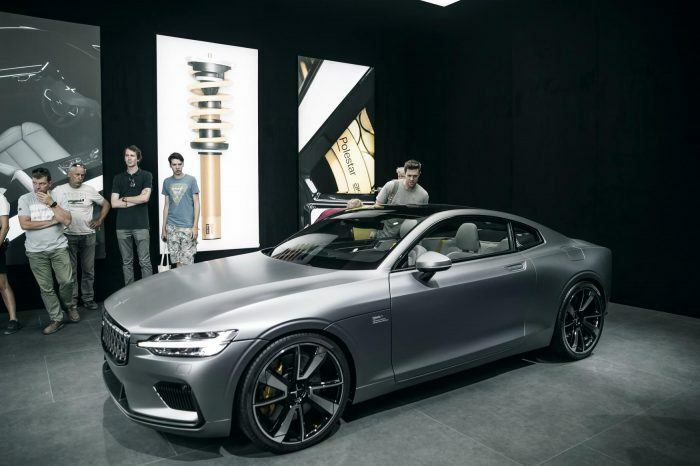 No Comments on "Polestar 1 To Debut During Monterey Car Week"